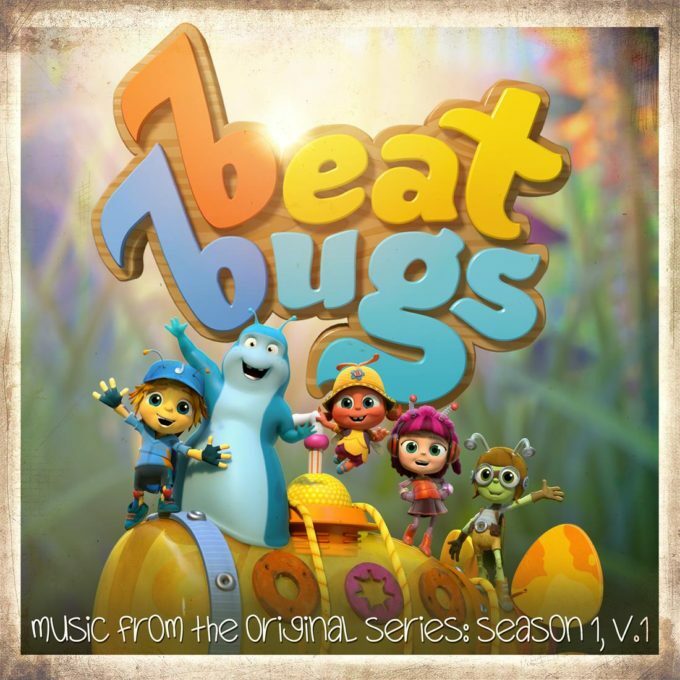 A kids’ animated TV series mightn’t be the usual thing you might expect to find on the pages of auspOp, but when it comes to the new show ‘Beat Bugs’, we’ll make an exception; a BIG exception. Because the official soundtrack, released yesterday exclusively on Apple Music, features some of the biggest names on planet pop covering some of The Beatles’ most iconic songs. Take the opening track, for example; a cover of ‘Lucy In The Sky With Diamonds’ by US superstar (and perennial Aussie favourite) P!nk. Or Robbie Williams lending his vocals to a cover of ‘Good Day Sunshine’. There’s US talk show star James Corden putting his spin on ‘I’m A Loser’ and up and coming starlet Frances covering the gorgeous ‘In My Life’. Or even our very own Sia slaying the iconic ‘Blackbird’. Sia’s not the only big name Aussie involved with the project however. Former Silverchair frontman Daniel Johns is on board for the soundtrack in the role of Musical Director, producing more than 30 classic Beatles tracks, composing some of the original music for the show and even lending his voice to some of the characters. According to the show’s creator, Aussie Josh Wakely, ‘Beat Bugs’ all about celebrating friendships and ambition. “Courage can take you places – but also, you can get by with a little help from your friends,” he said in a statement. Fans can get their fix of series one of the new animation sensation on Channel 7Two now, with an already commissioned second series due to air globally from November. Both seasons will air on Channel 7 and Netflix in 2017. The season one soundtrack will enjoy a widespread release on Friday November 04. A season two soundtrack, featuring Rod Stewart, Jennifer Hudson, James Bay and more, is also due to land in November.